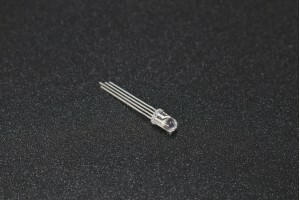 LEDs- A must have for power indication, pin status, opto-electronic sensors, and fun blinky displays. 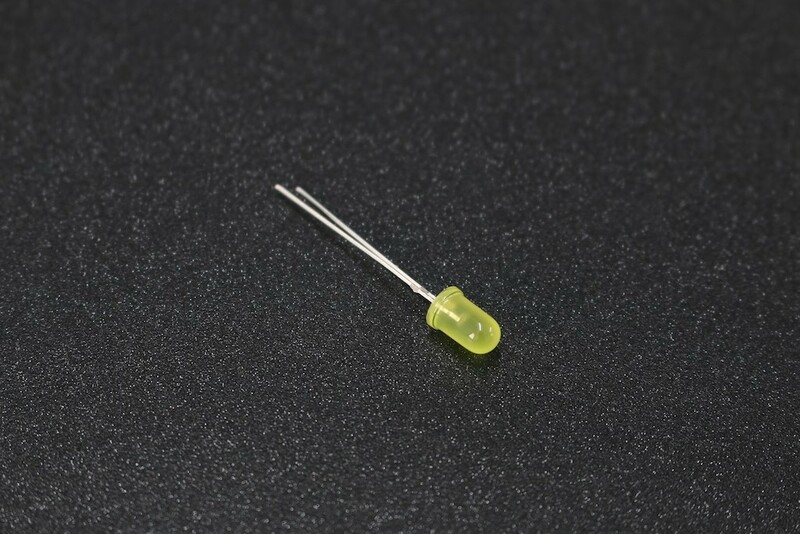 This is a very standard yellow LED. The lens is 3mm in diameter, and is diffused. The MF58 is an NTC thermistor which is manufactured using a combination of ceramic and semiconductor..